One of the easiest ways to get kids focused on their learning is to let them move. They're going to find ways to do it anyway, so why not make it part of a daily routine? Research shows several health benefits tied to movement. In addition to improvement to physical and emotional well-being, movement increases oxygen to the blood, which offers many cognitive benefits. Movement is a tremendous stress reliever. Think about the last all-day meeting you were in. Luckily, as adults, we can get up and move around without the facilitator telling us to get back in our seats. Kids usually don't have that opportunity. They depend on us to give them those brain breaks. It can be as simple as standing, stretching, bending, rolling the shoulders, or simple yoga moves as subject transitions. Put on some classical music let them stand, stretch, bend and roll to their hearts content. I seem to remember an impromptu conga line that may or may not have been started by yours truly. As everyone happily conga'd our way around the room, my teammate from next door stuck her head in and asked in a slightly irritated voice, "What is going on in here?" Oops. Anytime an opportunity presents itself to take a break or move learning outside, grab it! Whether it's independent reading under a shady tree, finding objects to measure for math, or taking that historically messy science experiment outside, kids will reap the benefits from the fresh air and movement. For years, I have had students take a walk/run lap around the playground after math and before our literacy block. They return refreshed and ready to tackle what's next. Additionally, it gives me time to chat with some of the kids who don't want the attention in the classroom. I'm not sure why I am surprised, but even on snowy or windy days, they still want to head out for their lap around the track. 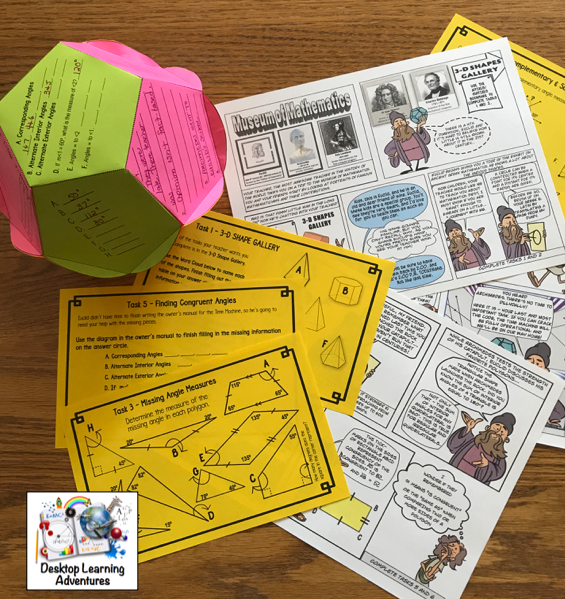 Instead of the typical reporting format, create a museum walk around the room where everyone sets up their presentations and students visit each one. Divide the class in half. Half the class is there to answer questions about their presentations, while the other half are visitors, leaving feedback sticky notes for the presenters. Then flip the class and the roles reverse. Setting ground rules that remind them about museum etiquette is usually all it take for a reasonably low-noise experience. I've used this technique several times and am impressed with how seriously they take it. characters voices just right. And let's not forget the costumes and movement they love to choreograph. 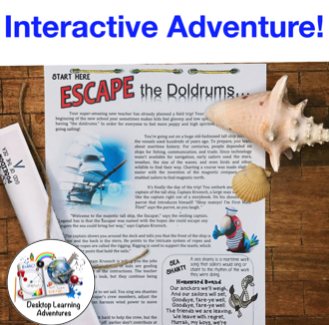 Click here find out how I take Readers' Theater to the next level. 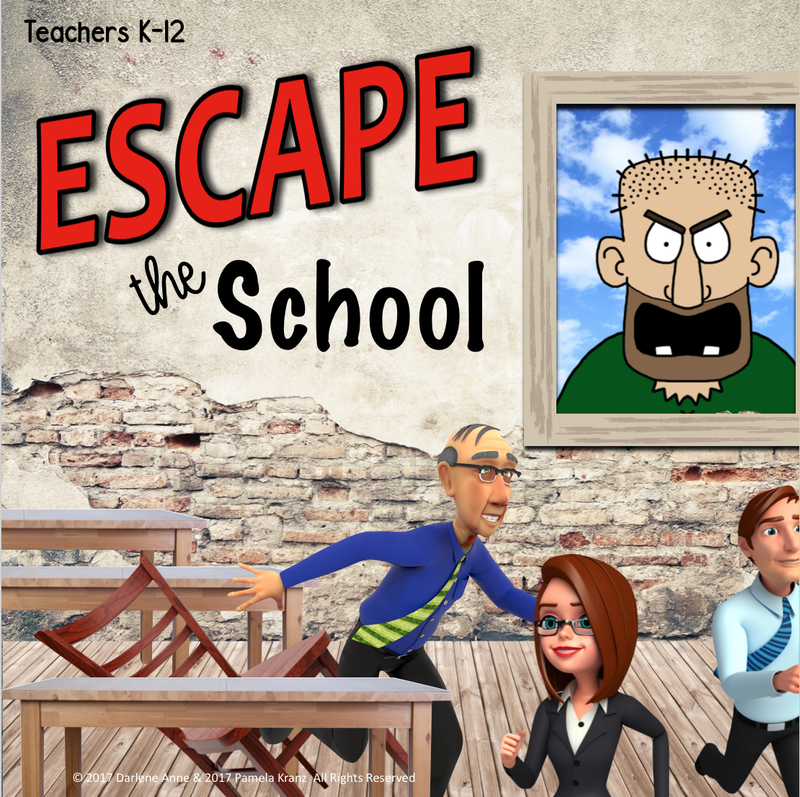 Let's not forget the newest classroom trend, Escape Rooms! Just the fact that they're working in groups and moving around the room looking for clues or checking answers makes these learning experiences a positive addition to my movement catalogue. 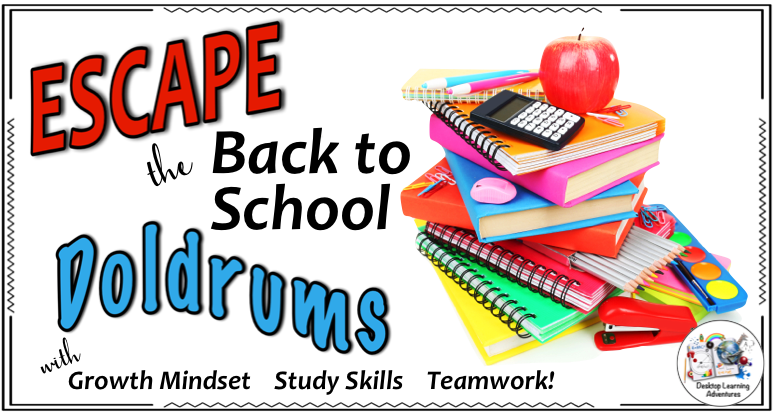 Be sure to check out the other useful ideas to incorporate movement in the classroom in our Secondary Smorgasbord Blog Hop. To start you off, here's one from Michele over at A Lesson Plan for Teachers. 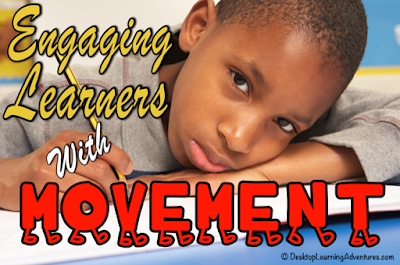 And while you're at it, let me know how you incorporate movement in the classroom! I love the sounds and smells of a new school year. Desks are clean, supplies are fresh and the pencil sharpener actually works! Kids may be slightly uncertain about what's to come, but are ready for a new adventure. We all know those first few days set the tone for the entire year. Establishing classroom procedures, delivering expectations that may or may not become rules, and instilling that all-important self-actualization that, yes, they can do this, involves a lot of talking. Because of this information dump, I tended lose my voice at the start of every. single. year. Breaking the habit of talking my 6th graders into a voice-induced stupor has always been difficult, and I was certain there had to be a better way. What if some of that information came from them? After all, this is not their first rodeo. They know there needs to be some organization for things to run smoothly. They mostly know they are in charge of their experience. They kinda remember studying helps and they might have an idea or two about what works for them. 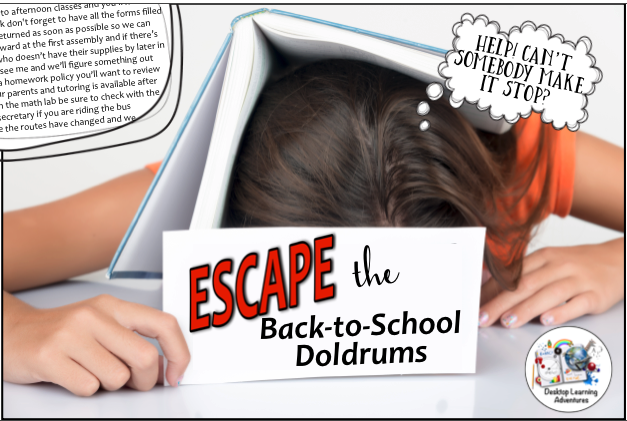 To alleviate some of these conundrums, my friend, Darlene Anne and I wrote Escape the Back-to-School Doldrums. This fun escape is a great way to begin a new year. Imagine your class walking in and discovering their most awesome teacher in the whole wide world has already lined up a field trip on a very large sailing vessel, leaving immediately. Everything moves along swimmingly, until the ship comes to a screeching halt. And that's where the fun begins! 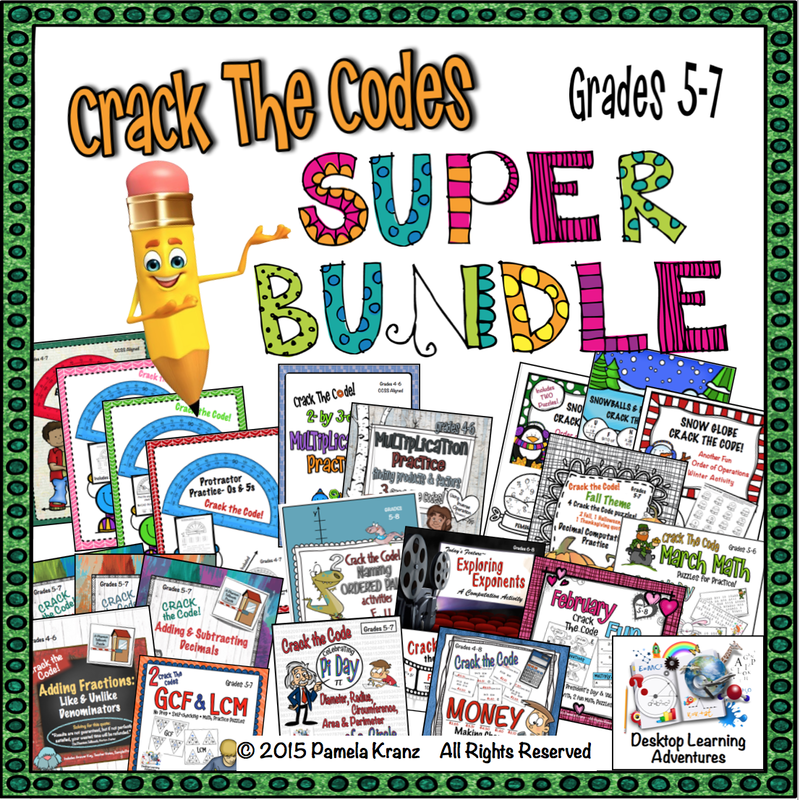 Using critical thinking, problem-solving, and reading comprehension, kids will complete a series of challenges on Growth Mindset, Study Skills and Classroom Expectations. 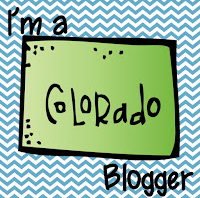 There's even a fun little ditty thrown in, just to keep it interesting. Each completed challenge brings them closer to finding exactly what they need to escape. 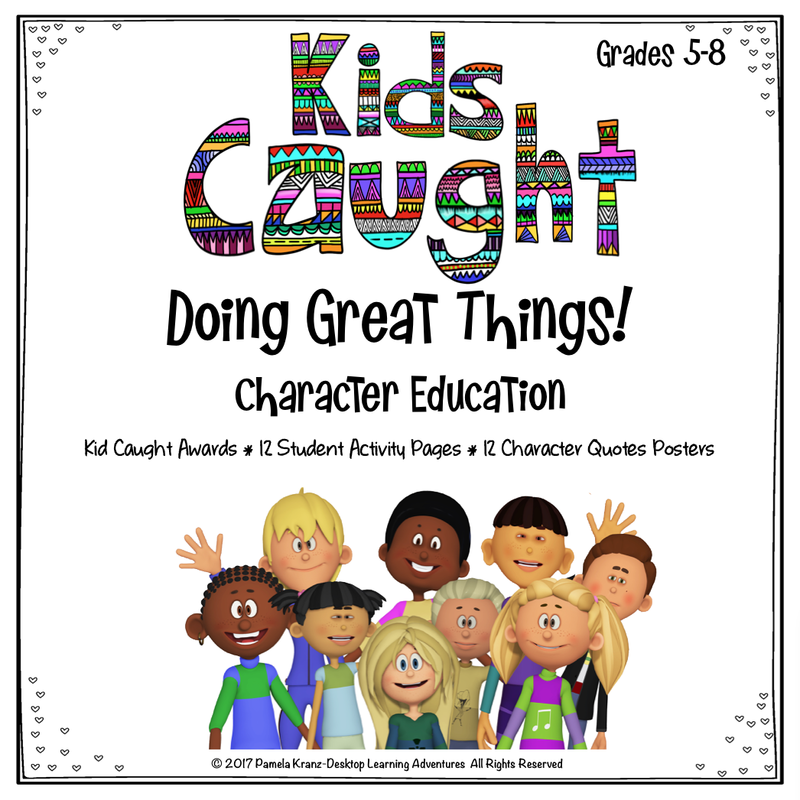 Not only is this a great opportunity for the teacher to observe how your new class works together, it allows the kids a chance to refresh and remember what it means to be a responsible, successful student! As for me... let's just say my vocal chords will happily survive to talk another day. Hope you all have a tremendous school year!